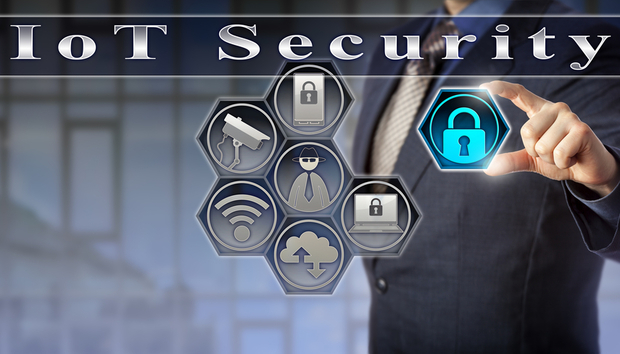 IoT security: How serious is the problem? Everyone is talking about the Internet of Things (IoT). Connected devises are gaining traction in homes and businesses. The possibilities for what this will mean in our future are endless. And yet it is widely recognised that security is still a massive flaw and exposes a vast surface of things to attack. But how big a problem is this and what can we do about it? Well, to find out we asked to 49 global security experts to share their views. The full report can be accessed below.